Adam Cahill has been an integral part of the SHERRILL MORGAN team since January of 2007 and has more than 15 years of industry experience. He is a knowledgeable and skilled expert in the individual and group Medicare markets and has conducted several hundred community seminars for Medicare beneficiaries over the years for some of the industry’s top carriers. 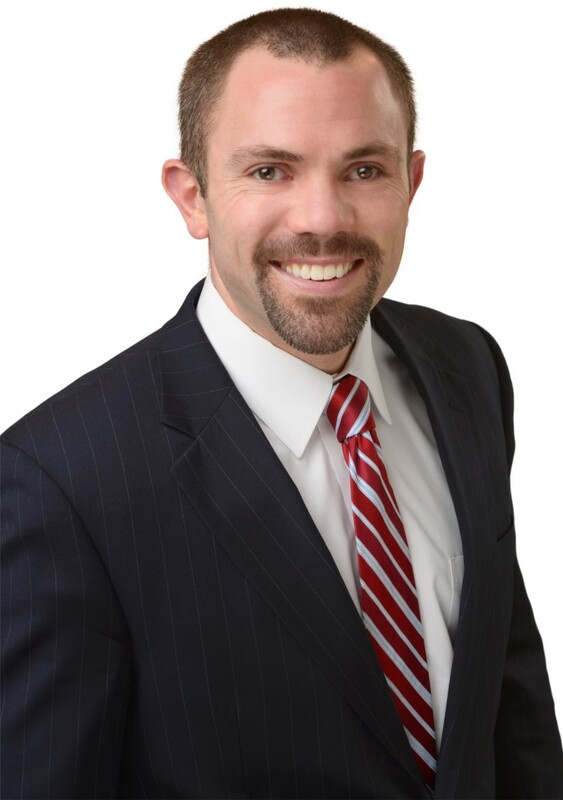 His experience has helped him build lasting relationships in the tri-state community, and for several years he has consistently ranked as one of the top independently contracted agents in the Cincinnati and Northern Kentucky Medicare market. He has also been asked by Medicare carriers to share his opinion with them on the plans that they offer. His success in finding unique and personalized plans for each individual has spurred the foundation of The Medicare Strategy Center - A Division of SHERRILL MORGAN. He holds his life and health license and is contracted with carriers in Kentucky, Ohio, Indiana, Tennessee, South Carolina, and Florida. For the ease of his clients, he makes house calls for appointments and invites as many family members into an appointment as possible so everyone is on the same page. Lisa is a graduate of Northern Kentucky University and the University of Cincinnati College of Law. As a licensed attorney, she is able to consult with clients regarding applicable state and federal laws that are applicable to their health plans. She is also knowledgeable about compliance with applicable laws, including federal health care reform, COBRA, ERISA, and HIPAA. Lisa leads the self-funded division at SHERRILL MORGAN. Her team employs innovative new tools and plan designs to save clients money and allow them more control over their health plans. She is an expert at contract review and negotiation and strives to provide clients with the best possible service. Lisa is also an expert and featured speaker on regulatory issues, particularly as they relate to health care reform. She is a regular speaker at local, regional, and national conferences. She has been a member of the Kentucky Bar Association since 1992. Lisa is a graduate of Northern Kentucky University and the University of Cincinnati College of Law. As a licensed attorney, she is able to consult with clients regarding applicable state and federal laws regarding health plans. She is also knowledgeable about compliance with applicable laws, including federal health care reform, COBRA, ERISA, and HIPAA. 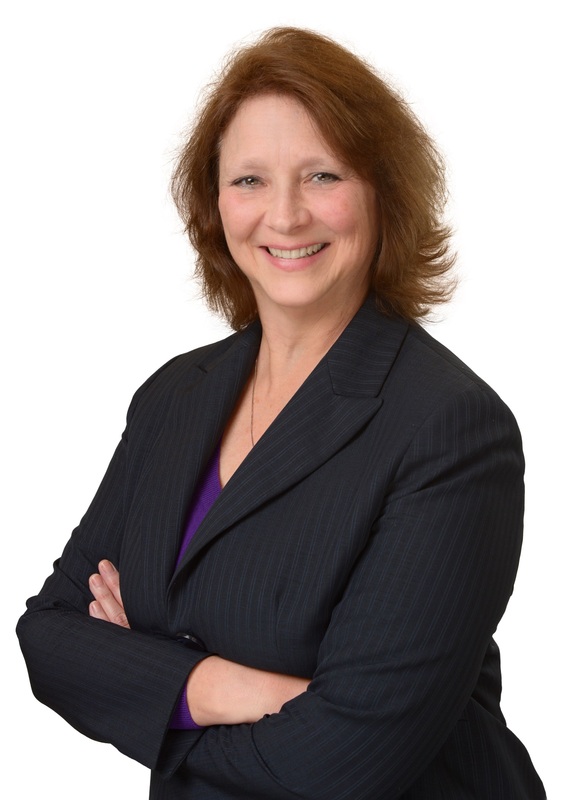 Lisa is also an expert and featured speaker on regulatory issues, particularly as they relate to health care reform. She is a regular speaker at local, regional, and nation conferences. She has been a member of the Kentucky Bar Association since 1992. Makinzee has been at SHERRILL MORGAN for four years after joining the individual benefits division. Due to her dedication and success, Makinzee now heads our firm's life insurance division along with Sherrill. Her specialized skills have led to the growth and success of the division. Makinzee is an expert at helping our clients save money on their life insurance policies through a careful and thorough analysis and review. Her team will also provide ongoing monitoring and recommendations for your life insurance policies throughout their lifetime. Makinzee works with over 20 different insurance carriers in order to provide her clients with the best possible policy. She is also available to work with employers looking to provide their employees with a buy-sell or key person life insurance policy, as well as assist with short-term and long-term disability products. Makinzee graduated from Northern Kentucky University in 2016 with a master's degree in Industrial and Organizational Psychology. Before that, she attended Morehead State University graduating with her bachelor's degree in psychology in 2014. Sherrill Morgan began his journey in the life insurance and estate planning business 50 years ago. Our company was originally founded as Sherrill D. Morgan and Associates, Inc, though the name has since changed to SHERRILL MORGAN. Sherrill has built his business from the ground up, focusing on building and growing relationships with his clients. As business grew and his clients' needs expanded, Sherrill began moving the company in the direction of employee benefits. Our firm now has a robust group benefits division in addition to the individual benefits division that Sherrill still manages. His son, Mark Morgan, and his daughter, Valerie Morgan-Saunders, have also joined him in the industry and focus on the group benefits division. Today, Sherrill is an active member in our community helping to fundraise for numerous causes through his involvement with the Rotary Club and with his local community church. He has served as a past district governor for the International Rotary Club and President of the Covington Rotary Club. 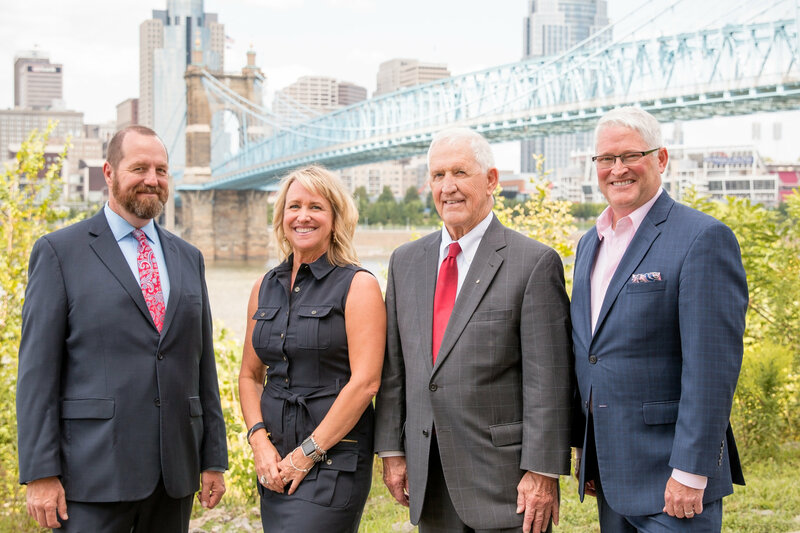 Sherrill still maintains a strong presence in the Rotary Club of Covington, KY.
Robin Curry works in the self-funded division with Lisa Stamm and has been at SHERRILL MORGAN for 8 years. 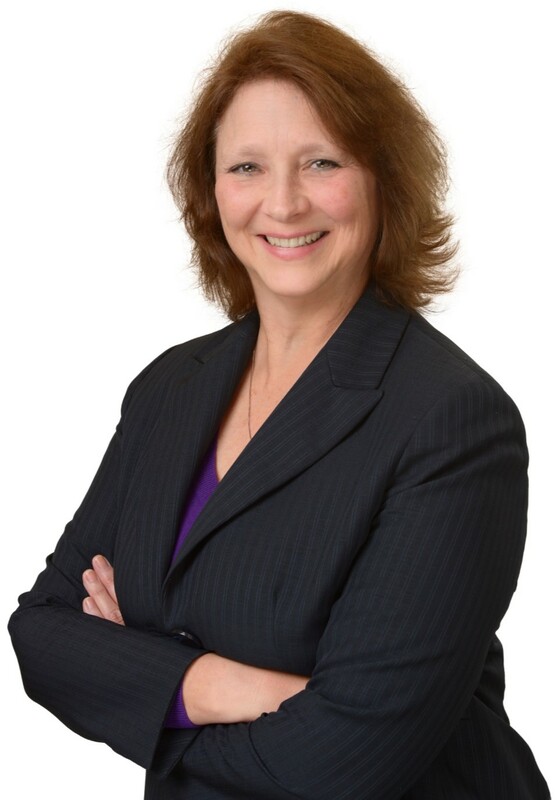 Having worked for Boone County Fiscal Court for over seventeen years, Robin has an expert understanding of the unique requirements of government employers including procurement regulations, RFP processes, and non-ERISA plans. Robin is an expert on self-funding and has helped our clients achieve significant savings through alternate funding methods. He is also available to meet with clients, present to boards and committees, and present any pertinent information at employee meetings. Robin is a US Army veteran and is an active member of the community. He has also served as a commissioner on the Boone/Florence Water Commission for over a decade. Robin holds a bachelor's degree from Thomas More College. Robin is a US Army veteran and is an active member of the community. He has also served as a commissioner on the Boone/Florence Water Commission for over a decade. Belva has worked in various roles and departments during her 23 year career with local governments. Prior to joining the SHERRILL MORGAN team, Belva served as the Director of Administration for the City of Bristol, Tennessee. She was responsible for the divisions of human resources, risk management, purchasing, and information technology where she implemented a change in retiree health benefits, was instrumental in implementing a hybrid retirement plan, completed the purchase of a city wide ERP system, and established a new comprehensive wellness program. Overseeing self-funded health insurance plans, health reimbursement arrangements, retiree health reimbursement arrangements, and flexible spending accounts were also a key part of her responsibilities. Belva holds a B.B.A. from East Tennessee State University in business with a concentration in human resources management and completed the senior executive program at the University of Virginia's Darden School of Business. 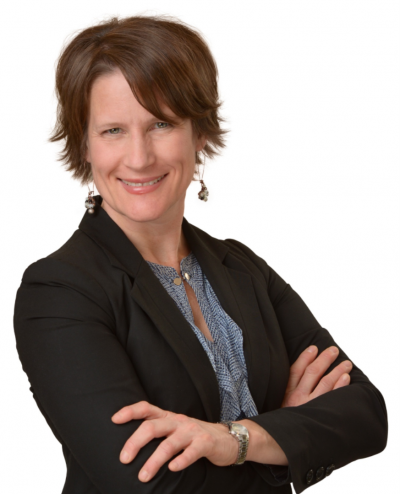 With her varied experience, Belva is requested to speak at conferences for both human resources and risk management. 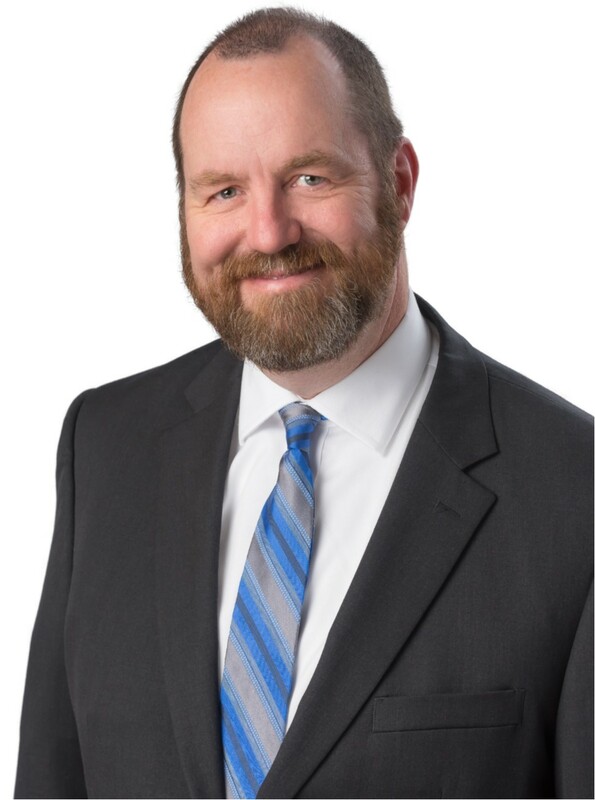 In his 30 years at SHERRILL MORGAN, Mark has accumulated a wealth of experience in establishing and managing employee benefit plans. 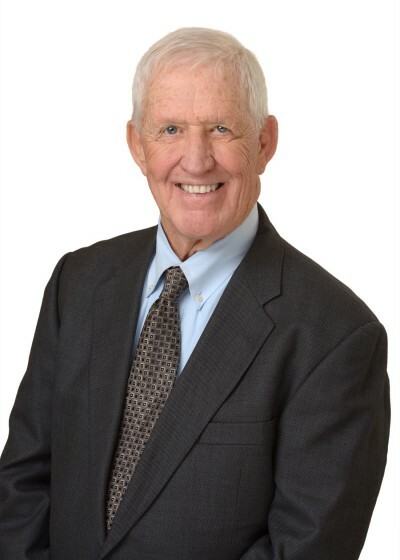 As the founder of SHERRILL MORGAN’s group health division, he paved the way in developing a systematic approach to healthcare benefits for governmental clients and has personally managed over 150 of them. He is a licensed Agent and Consultant and per SHERRILL MORGAN policy, is up to date on the latest healthcare rules and regulations. Understanding that an innovative approach is necessary to stay ahead in the healthcare industry, Mark has helped SHERRILL MORGAN to develop its partial self-funding division which allows employers (especially government agencies) to have a measure of control over their healthcare costs. 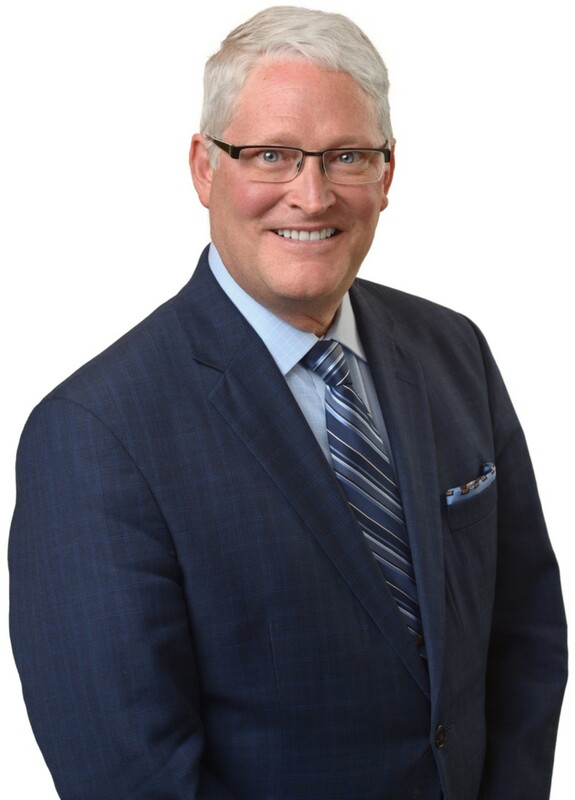 Mark is a leading proponent for transparency in healthcare costs and is regularly invited to speak at human resource conventions on health benefits and health care reform. Mark is also an active community supporter having served on the Boards of numerous organizations including Kids Helping Kids, the Steinford Toy Foundation, and Kentucky Health Purchasing. Belva has worked in various roles and departments during her 23 year career with local governments, most recently as Director of Administration for the City of Bristol, Tennessee. Belva was responsible for the divisions of human resources, risk management, purchasing, and information technology where she implemented a change in retiree health benefits, was instrumental in implementing a hybrid retirement plan, completed the purchase of a city wide ERP system and established a new comprehensive wellness program. Overseeing self-funded health insurance plans, health reimbursement arrangements, retiree health reimbursement arrangements, and flexible spending accounts were also a key part of her responsibilities. Belva holds a B.B.A. from East Tennessee State University in business with a concentration in human resources management and completed the senior executive program at the University of Virginia's Darden School of Business. 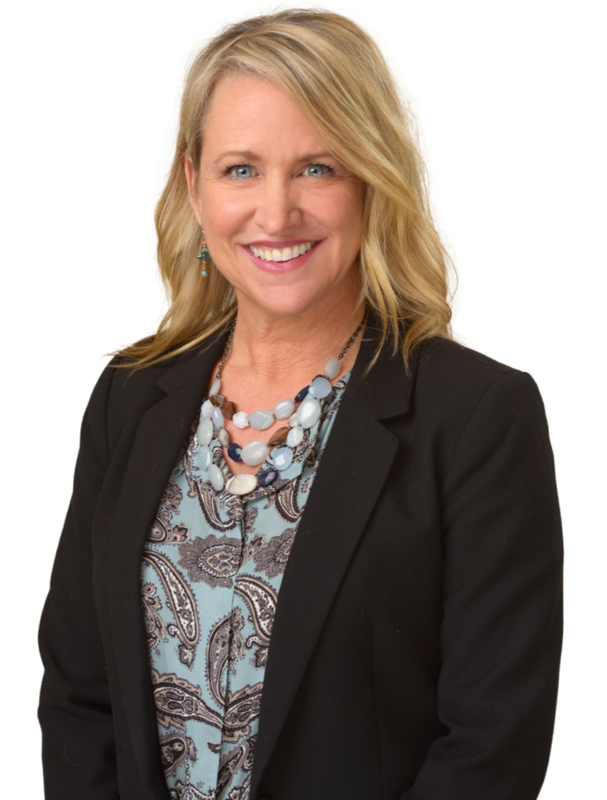 With her varied experience, Belva is requested to speak at conferences for both human resources and risk management associates. 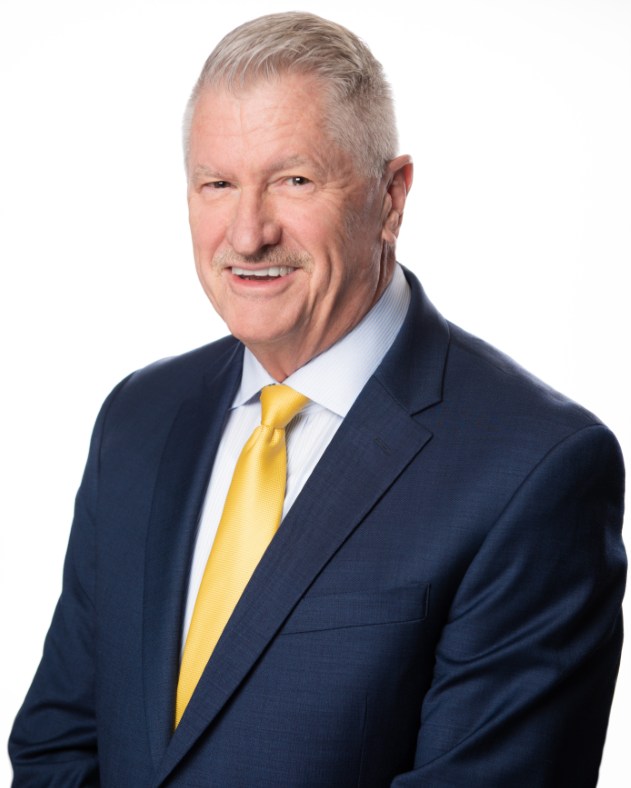 Blair Pickerill has been in the insurance/employee benefits field for 30 years. He started out at a third-party administrator, Consultants and Administrators, where he held many positions from claims to underwriting. He was asked to join a joint venture, Managing Underwriters, where he was mentored in marketing and sales by the President and Vice President of Sales. He moved to Louisville where he was Director of Operations at RCH Administrators. He not only oversaw the day to day functions, but he also managed the customer experience. Blair then joined MedBen as a sales representative and was then appointed as a Regional Vice President. He engaged agencies and employers alike in the advantages of self-funding their employee benefits programs. With that experience, he consulted with Toyota Tsusho as they explored the possibility of opening up an employee benefits firm. He is now a Senior Benefits Advisor at SHERRILL MORGAN. Due to his experience, he thinks strategically and conceptually and brings savings opportunities to the table. Mike has been with SHERRILL MORGAN for more than 20 years and has been instrumental in developing the company's fully insured and small group divisions. He has been a driving force for groups to implement new cost cutting solutions such as pooling and small group self-funding. 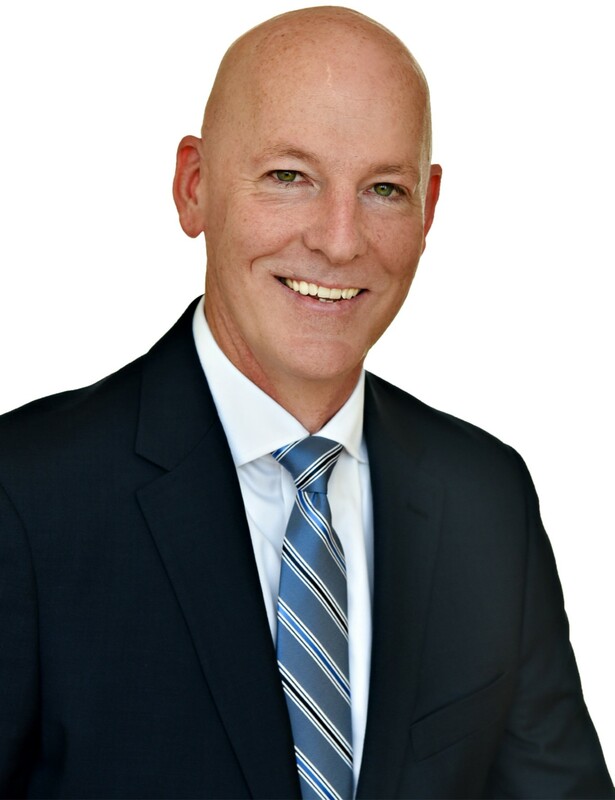 As a licensed Agent and Consultant, Mike has extensive health insurance knowledge of claims issues, state laws and guidelines, and customer service. Mike is regularly sought to be a speaker on topics such as community rating, collaborative health plans, and innovative plan design options. 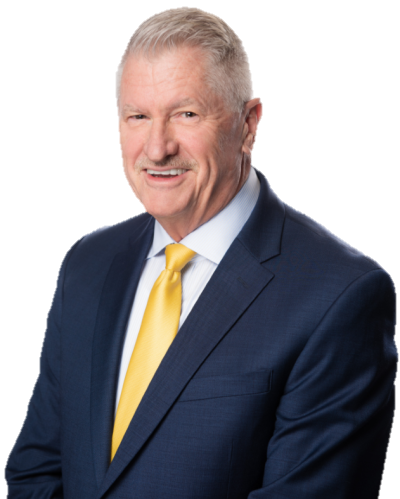 Mike is also an active member in the health care industry having served on several insurance company advisory boards and on several state advisory panels including the Insurance Coverage Affordability and Relief program in Kentucky. He has also been an advocate for transparency with pricing of drugs and services in the industry and practices that transparency as one of SHERRILL MORGAN's core values. Ryan has worked in several areas throughout his professional career. He began his career in the industrial coatings industry where he worked in management and sales for almost 10 years. Ryan moved to Nashville where he began working in the music industry, but soon decided the healthcare industry was his direction. He began his healthcare work with Experian Healthcare (formerly Passport Health Communications) in early 2013 working as an Accounts Manager. Ryan managed a national territory of hospital accounts with a plethora of responsibilities. His primary goal was to increase staff utilization of insurance verification software and help create a more fluid experience for all patients. Ryan holds an A.A.S. in Business Marketing from the University of Alabama Hunstville and is currently a 4th year student in pursuit of his B.S. in Psychology from Capella University. He currently resides in Nashville, TN with his wife Denise, son Lukas, and daughter Kate.